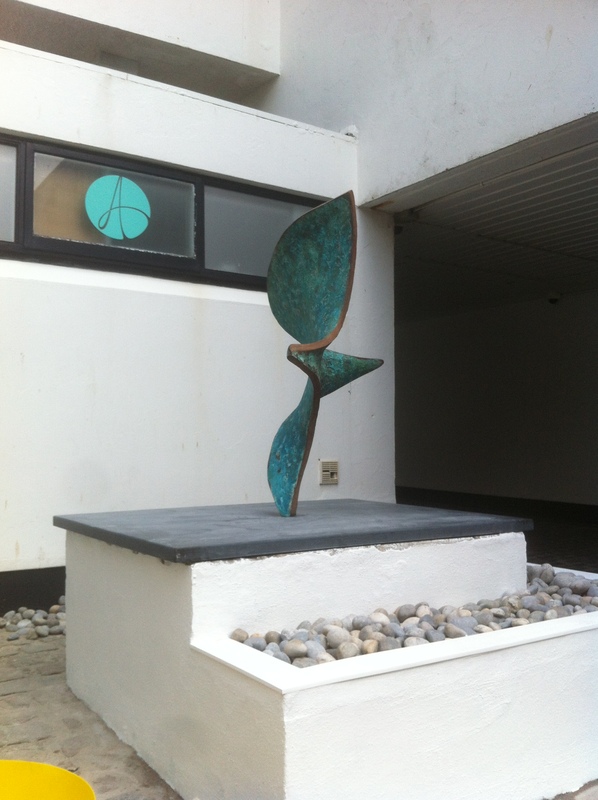 If you’ve been following my blog for a while, you may remember that in 2014 I had the honour of installing a Memorial sculpture ‘Free Spirit’ in the heart of St Ives, Cornwall. 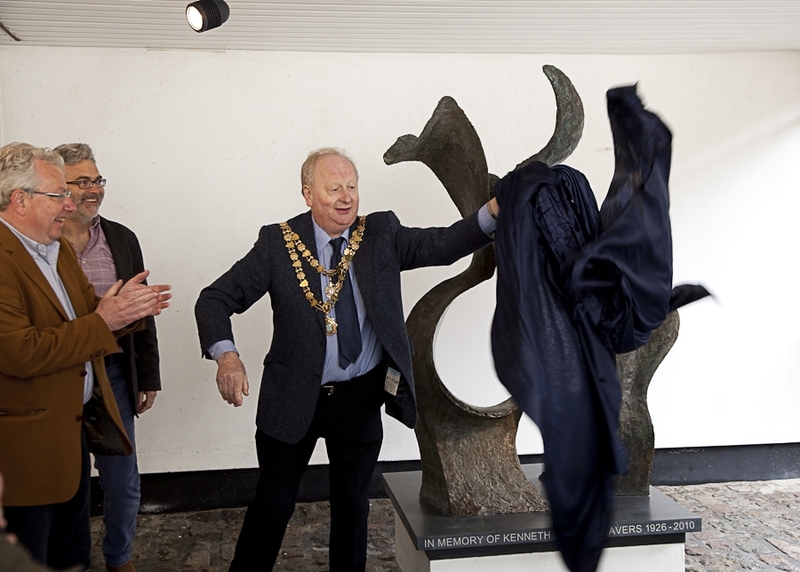 It was unveiled with a flourish by the Mayor (I did a post on this at the time, if you are interested). 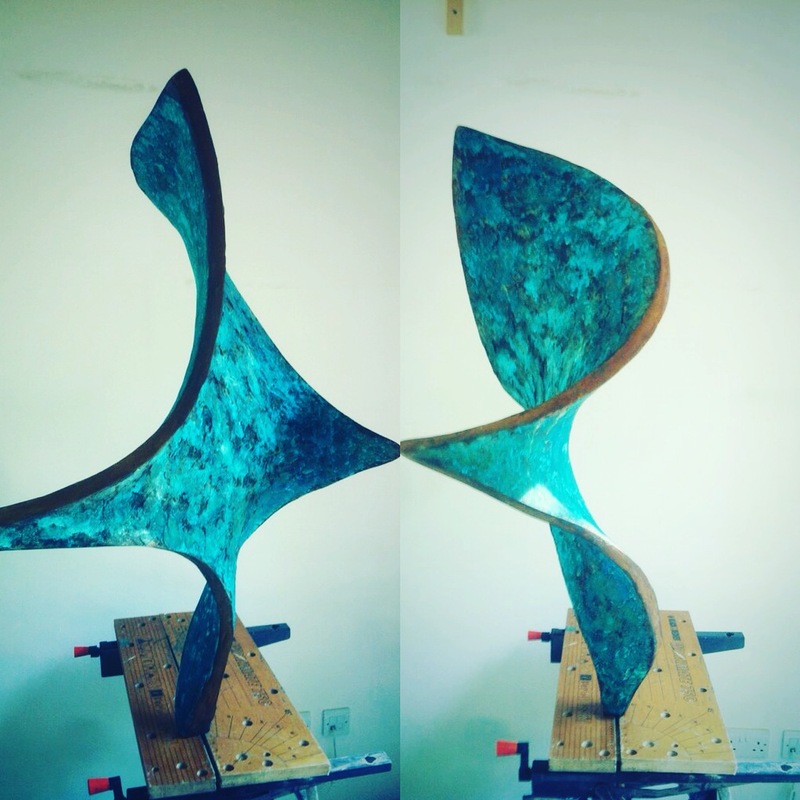 The piece that I developed through to the final work was inspired in large part by those lovely square sales you see on old fashioned Cornish fishing boat rigs – and by coincidence, much painted by Alfred Wallace who used to live yards away… It’s called ‘On the Wind’. 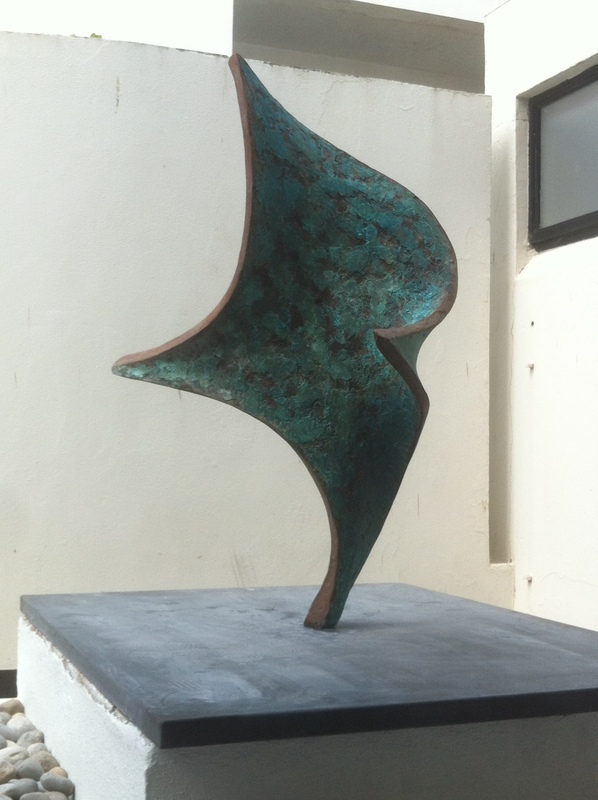 This entry was posted in abstract sculpture, gary scott blog, plaster sculpture, sculpture blog, Uncategorized and tagged gary scott, gary scott blog, gary scott sculptor, gary scott sculpture, sculpture in st ives. Bookmark the permalink. Lovely, we will look out for it next time we’re down in St Ives.